The Course Rating for Challenge Venice is 30:27. Challenge Venice has a total prize purse of 38.000 EUR. 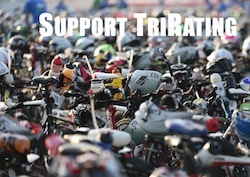 The strength of the field is 3% of a typical Kona field.